In late 2013, India’s civil aviation regulator the Directorate General of Civil Aviation (DGCA) introduced a Civil Aviation Policy, CAP-3100, in line with ICAO (International Civil Aviation Organisation, pronounced eye-kay-oh) guidelines, to guide an organisation on the steps required to obtain an Air Operator’s Certificate, or an AOP. The AOP is required for an operator to offer air transport services, whether for passengers or cargo, either as an airline which runs by a published schedule, or as a chartered operator which operates only on a as needed basis. The purpose of an AOP is to certify that specified commercial air transport operations are authorized by DGCA and are to be conducted in compliance with applicable regulations and rules. The applicant will have to satisfy the DGCA, in accordance with the CAP-3100, that sufficient, appropriately skilled ,and experienced manpower, manuals, equipment, facilities, and mechanisms are in place to ensure that the aircraft is operated in a safe and efficient manner. This covers flight crew training, operational procedures, safety oversights, ground support (both apron and terminal), maintenance, and accidents. AirAsia India is set to become operational in the country, and is the first Indian airline to be formed with a foreign investment. 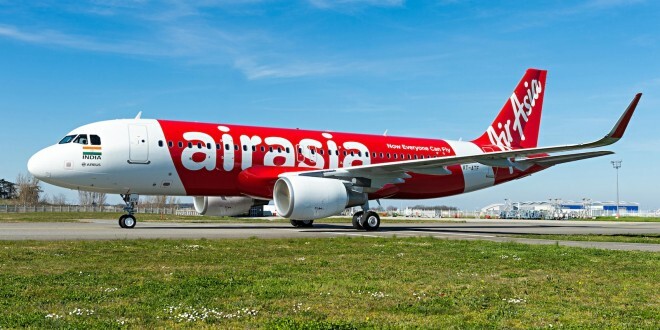 AirAsia India, associated with AirAsia Berhad (Malaysia), is the second scheduled airline in India to apply for an AOP in accordance with the CAP3100, the first being the regional airline, Air Costa. 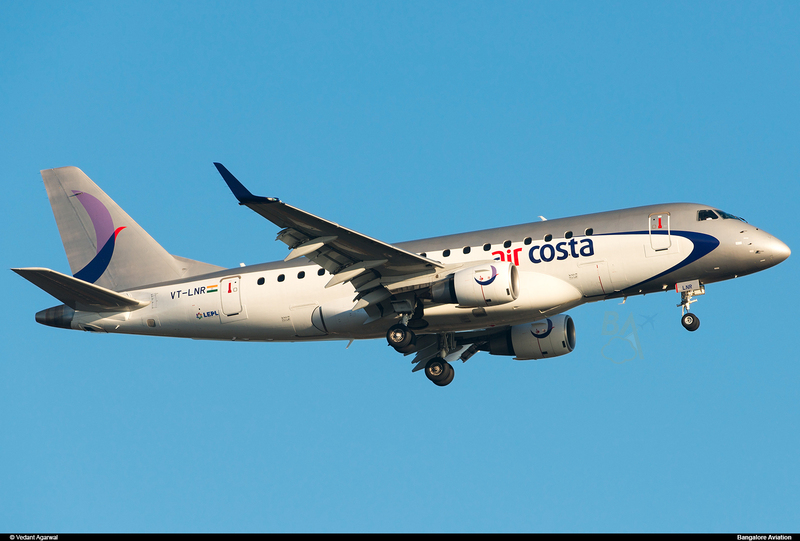 Air Costa Embraer E170 VT-LNR at Bangalore. Photo copyright Vedant Agarwal. Used with permission. The award of an AOP has five phases: the “Pre-Application”, “Formal Application”, “Document Evaluation”, “Inspection and Demonstration”, and the “Certification” phases. The first three and the last phases are largely paperwork; the fourth phase, the “Inspection and Demonstration” is where the DGCA audits the airline if it can “walk the talk”. This exciting, action filled phase involves DGCA officials visiting and evaluating training facilities, flight-operations facilities, maintenance facilities, cabin safety practices- including the actual deployment of slides, methods of handling dangerous goods (DGR cargo), ground operation staff and equipment such as push back trucks and baggage trolleys, and airworthiness – practices that are to be followed to keep the airplanes up and flying safe, which includes maintenance and having a means by which to implement timely modifications as stipulated by the aircraft manufacturer. Once the inspections and testing (if any) are satisfactory, the entire team, including the DGCA and airline officials, prepare for what is known as a “proving flight”. A “proving flight”, as opposed to a simple evaluation of preparedness, is a simulated commercial flight in real time. The airline staff must behave in a manner representative of commercial operations, right from the check-in-counter staff to the maintenance technicians, engineers, pilots, and cabin crew. Since the airline doesn’t yet have a permit, the general public is not allowed to fly. Instead the passengers for the proving flight will be the airline staff, and the DGCA officials. Unlike the flight crew, the airline staff have no task on board, but to occupy seats. On May 01, 2014, globally recognized as a “May Day” and marked by competing Indian airlines as a “mayday”, AirAsia India took its first and only Airbus A320-216SL (SL for the sharklets) to the skies, on a three sectors: Chennai to Cochin (MAA – COK), Cochin to Bangalore (COK – BLR), and Bangalore to Chennai (BLR – MAA). The flight was conducted on the lines of a commercial flight, with passengers checking into the terminal, clearing security, and boarding the airplane. Dummy cargo loading, was also part of the proving flight. 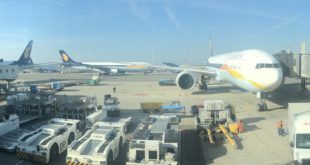 With the airline staff and DGCA officials seated, cabin crew performed the pre-flight safety briefing, while the pilots taxied the airplane out to runway 07 of Chennai International Airport (IATA: MAA, ICAO: VOMM). At 10:13hrs IST, the airplane got airborne, marking a major milestone for the airline. As per a revised CAP3100, effective March 2014, an airline must fly a minimum of 5 sectors and 10 hours as proving flights. Day two was necessary, to meet these targets. 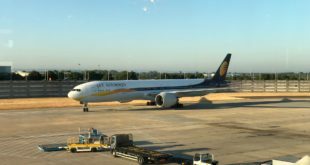 On May 2, the aircraft, registered VT-ATF, flew Chennai to Kolkata and back (MAA – CCU – MAA), and met the requirement with another round trip from Chennai to Bangalore and back (MAA – BLR – MAA). The proving flights proceeded without any hiccups, and was to the satisfaction of the DGCA. The proving flight is a major milestone in the AOP application process, as its successful competition signifies the airline having met or exceeded all requirements as laid down by the DGCA. The phase that follows, which is presently where AirAsia India’a AOP application is, is the certification phase, which is more a formal documentation of all findings, for the issuance of the Air Operator’s Permit: the license to fly passengers and cargo for commercial purposes. Proving flights, an integral part of the process to obtain an AOP, is here to stay, as the DGCA continually aligns itself to global aviation norms laid down by ICAO. 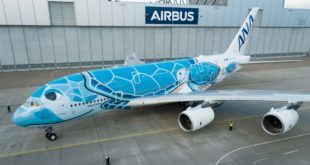 The next airline be part of the proving flights will be that of the TATA-SIA venture, which till date has not made public a chosen airline name, while having received the No-Objection Certificate (NOC) from the DGCA as “TATA SIA Airlines Limited”.